Now that Ultra's found a new home, they want you to be as excited as they are. 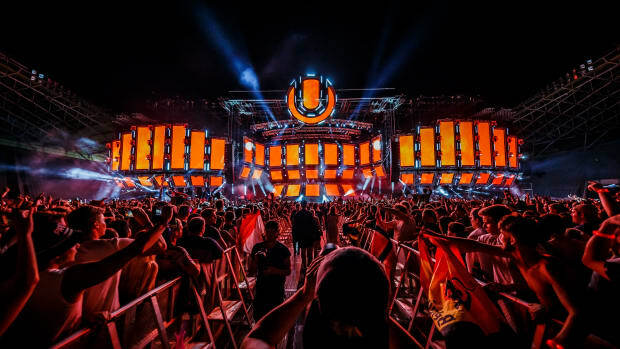 Yesterday, November 16th, The Miami City Commission voted 4-1 in favor of Ultra Music Festival relocating to Virginia Key for its 2019 edition. The event&apos;s organizers appear to have expected their decision, as they had an invigorating teaser video locked and loaded for the occasion. 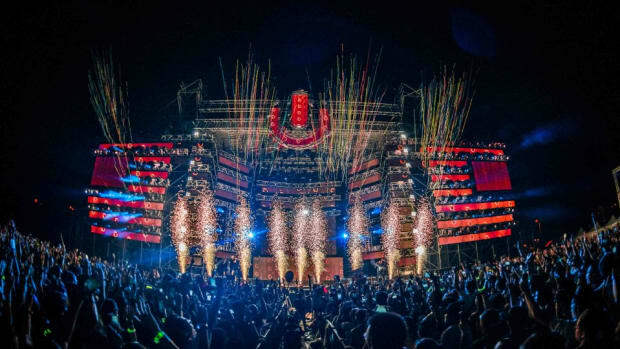 Titled "Ultra Music Festival - A New Chapter," the teaser begins with a montage of footage from throughout the gathering&apos;s 20-year lifespan. 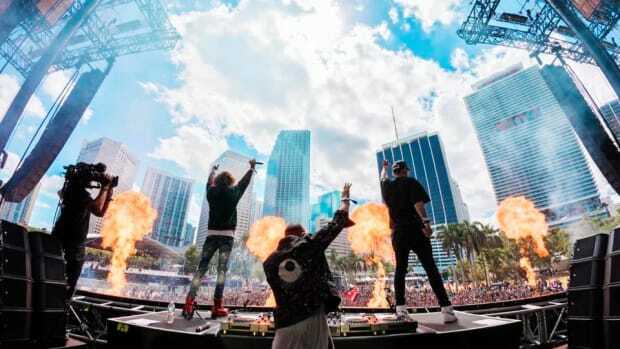 Following daytime shots of the three-day event&apos;s new home, the grainy, nostalgic clips of Tiësto and Carl Cox are replaced by crisp ones of contemporary EDM DJs like Martin Garrix, Marshmello and Eric Prydz. 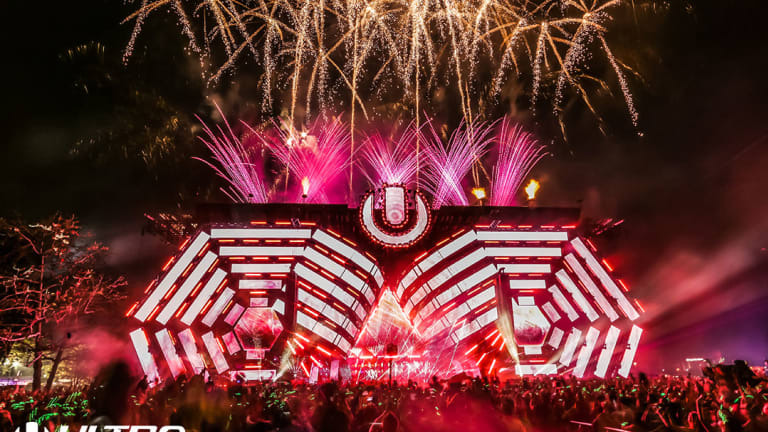 For how uncertain Ultra&apos;s future has looked following its ousting from Bayfront Park, the relocation news is cause for celebration indeed. The decision capped off a war of words that placed the festival&apos;s organizers in the crosshairs of Key Biscayne councilmembers and rival promoters alike. Ultra hasn&apos;t always taken place in Bayfront Park. Prior to 2001, the first annual installments of the festival took place at Collins Park on Miami Beach. 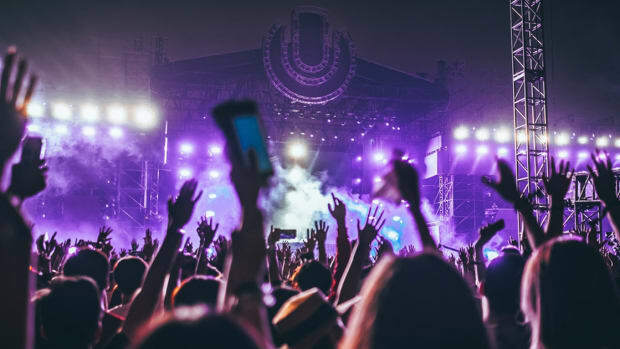 Ultra Music Festival will run from March 29th-31st, 2019. For more information or to purchase tickets, visit the event website. 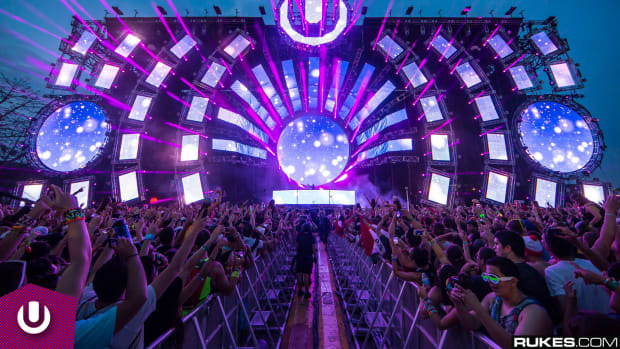 The organizers of Ultra Music Festival may have found a long-term solution. 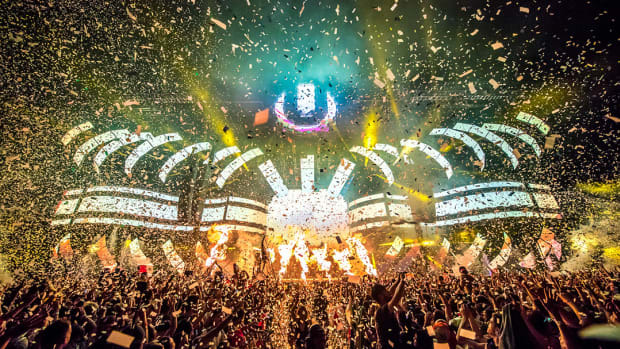 The Miami City Commission has reached a decision regarding Ultra Music Festival.